The ongoing conflict between Bollywood actress Kangana Ranaut and director Krish owing to the credits for the film is making the headlines lately. The film has been riddled with controversies ever since it released. The ongoing conflict between Kangana Ranaut and director Krish owing to the credits for the film is making the headlines lately. 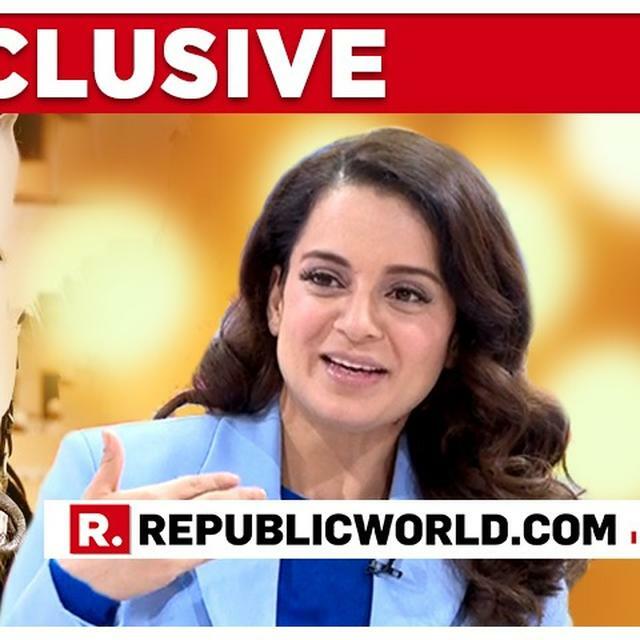 Recently, Kangana Ranaut who turned director with the project, in an exclusive interview on Court Martial on Republic Bharat with Arnab Goswami, shared her views on the same. Setting the record straight on the director controversy, the three times national award winning actress said, "A director takes the final call in a film and it is not the prerogative of any other artist or junior director to tell me what to do. I have earned this place following 12 years of hard work, so there is no point asking 'how you became the director?' I am the director and that's the answer." Krish, the former director of the project, complained that lead actress Kangana, who helmed the film after Krish, took the first credit as director, despite him shooting most of it. However, his demand has been ridiculed by Kangana's team who said that he is a mere opportunist who is trying to claim the success of the film. Karan Johar reveals his first-ever camera appearance and you won't believe what he looked like!